(1) Invest in building better data infrastructure. Not only can this help donors control aid, but it can also empower civil society groups, provide leads for investigative journalists and better equip local law enforcement agencies. (2) Teach people to collect and analyse data. 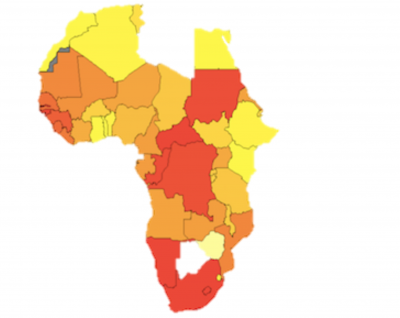 We offer an automatically updating public database of contracts, along with a new open-source software package R-InStat developed by our partners at the African Data Initiative to ensure wide access to these kinds of methods. (3) Oversight-enhancing interventions help control corruption. However, they may have long-term negative consequences because local institutions will not gain experience in monitoring and controlling funds.